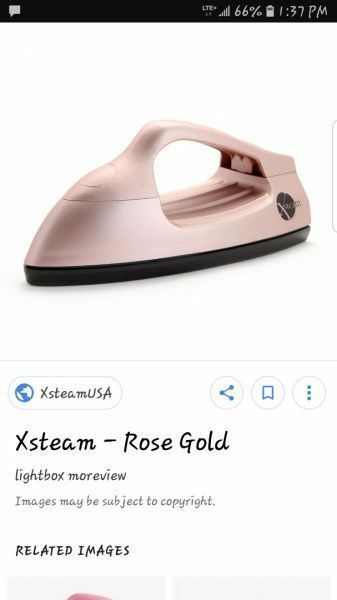 Rose gold .new xsteam travel can be taken everywhere along .can look for instructions at YouTube. or Google up. if intrested 2502648797 asking 140$ obo.